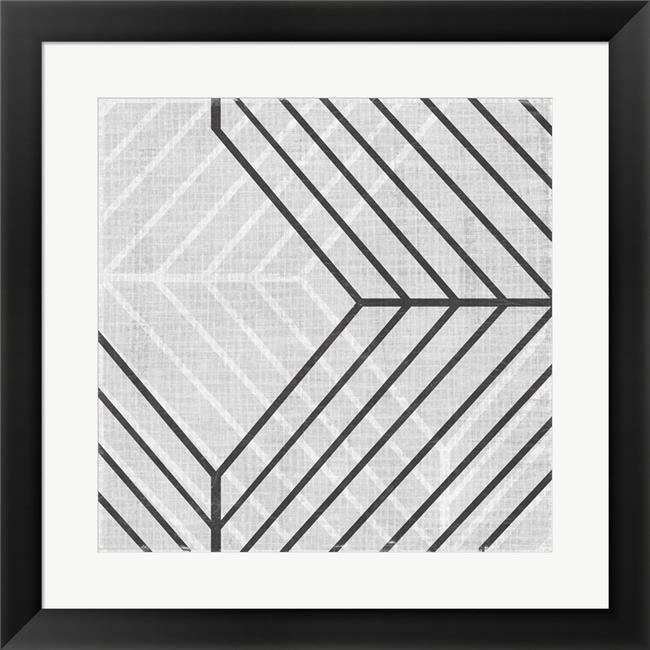 Diametric IV by June Erica Vess is a high quality piece of framed artwork. The finished size of this piece is 19.5'' x 19.5''. It has a Slim Solid Black Flat with Satin Finish frame, is single matted and finished with high quality Glass. Hand made in the USA. 100% Satisfaction Guaranteed.